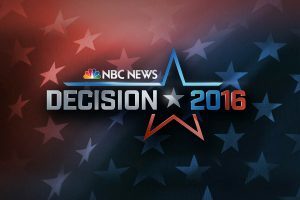 For the 2016 election composer Michael Karp revised his legendary election theme for NBC News. The original had been in use since 2004. Karp added a new thematic section, a new vamp section and other minor revisions. It was heard on NBC for the “Commander-In-Chief Forum” in September and is used on MSNBC throughout the day as the primary election theme. It has now been posted to Network News Music. Two other themes have also been added to the website. You can now listen to the CBS News Nightwatch theme that was used in the last few years of the show’s existence. And the classic CBS News Special Report theme from the early 90s is now also on the site. Both are composed by Edd Kalehoff.